Technical assistance services for the supervision of the design and execution of the pilot project for the application of ETCS/ERTMS Level 2. Section length: 45 km. 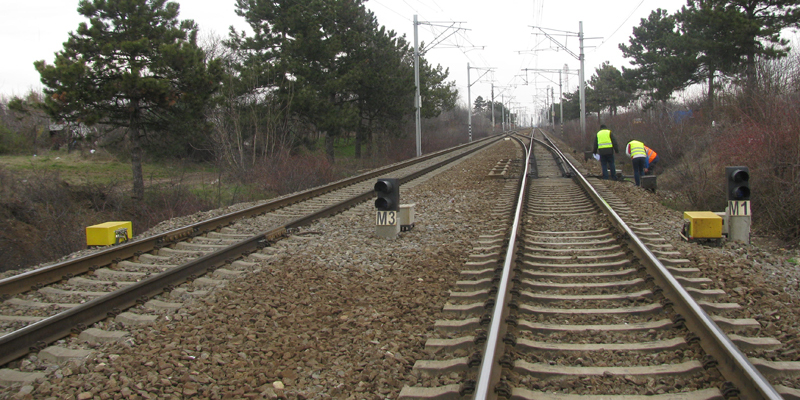 The pilot project includes the installation of ERTMS Level 2 on a 45 km-line, interlocking system and track gauge at Buftea, Peris and Crivina stations, RBC and GSM-R systems and on-board equipment. The pilot railway line must interact with the adjacent sections of the existing railway network. The railway line must continue working normally for non-equipped trains and enable the joint operation of both equipped and non-equipped trains, without prejudice to the traffic safety or line performance. The design speed of the line will be 160 km/h. TPF Getinsa Euroestudios will provide monitoring and supervision services for the supply, installation and commissioning of the ERTMS Level 2, including the installation of on-board equipment, interlocking system, GSM-R and data transmission systems. TPF Getinsa Euroestudios will also verify and review the detailed design to be approved, as well as the installation of the above-mentioned systems.